Procorre is a next generation management consultancy. We provide a first-class service through our innovative, expert consultants who deliver client projects to the highest standards. We are built from the same entrepreneurial foundations as those that we represent and as a result of this, we always hand-pick the very best professionals to suit our clients’ needs. Our consultants are consistently challenging the boundaries within their sector. 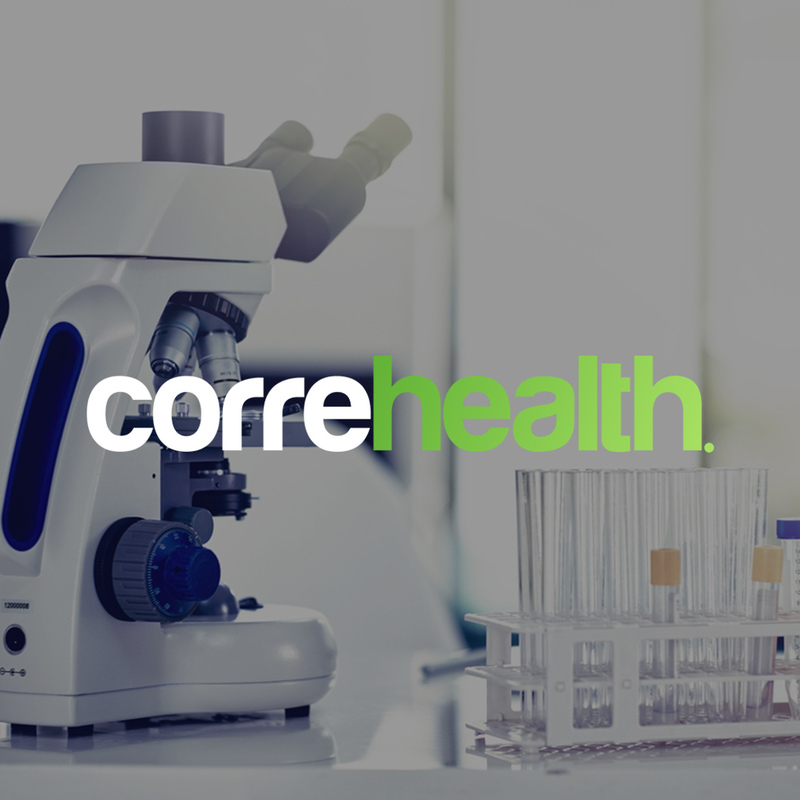 We ensure that they can work on given projects with full, ongoing support from the team at Procorre. Consultants receive expert advice and are provided relevant support should they be required to work internationally. They also receive a compelling benefits package, which can include private healthcare and multiple opportunities for advancement in their career. Emerged from the vision of experienced entrepreneurs and innovators; at Procorre, we know talent when we see it. As a result of this, our clients can always expect the very best individuals suited to their projects. The support from our Procorre team ensures that both consultants and clients are consistently assisted throughout their projects. 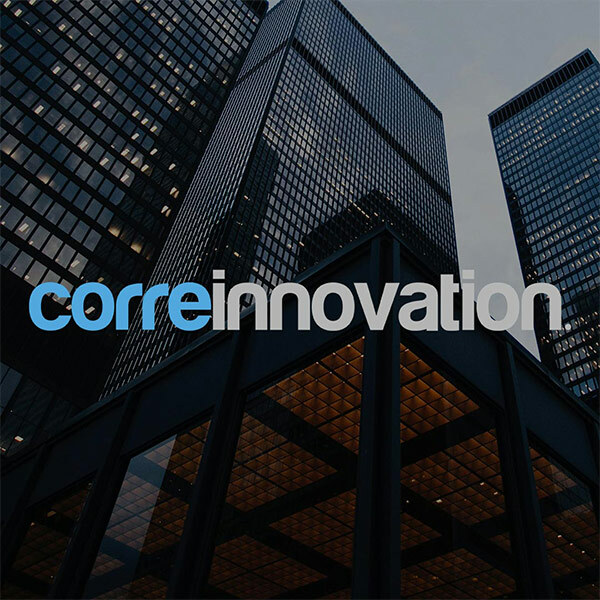 Over a thousand Procorre Consultants work across the globe on long-term or short-term projects for some of the world’s largest banks, multinationals and global conglomerates. Our consultants are ready to take on the next project. IT ALL STARTS WITH YOUR BUSINESS. At Procorre, we don’t source projects before we have consultants and we don’t cut corners with talent. Our experts are ready to embark on their next project and are consistently leaving behind a legacy of excellence in their path. We work closely with our clients to assist with the entire life-cycle of their project, we also provide a holistic overview, reviewing the feasibility and profitability of projects. Upon the completion of a project, we provide detailed reporting to help our clients understand their return on investment and success. As a result of our vast experience mobilising consultants around the world, we’re able to expertly advise our clients on the best way for them to proceed with projects. Clients have access to a personal point of contact where they can receive advice on any legal and financial queries efficiently. At critical points of transition or expansion, we provide our clients solutions in energy, IT, financial services, mining, medical devices and construction. In order to complete your projects to the highest standards, we only accept the best consultants. Our robust team work in offices across multiple territories around the world. We are always on hand to support our clients and consultants with ongoing projects and queries and are constantly looking for new opportunities within the evolving business landscape. 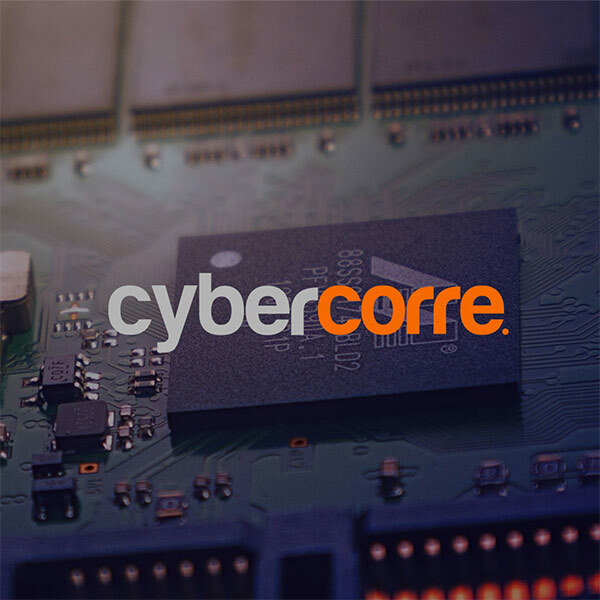 Procorre was built from the same fabric as those that it represents – entrepreneurs and innovators with a desire to embrace new technology and change. With new opportunities being secured internationally, it has never been a better time to join the ranks at Procorre. BE THE TALENT. BE THE FUTURE. JOIN THE PROCORRE FAMILY. With Procorre, your next project is just moments away. Our projects span over a multitude of sectors and our clients include some of the worlds’ largest global conglomerates. We ensure that our consultants have all of the required support to embark on projects around the world. 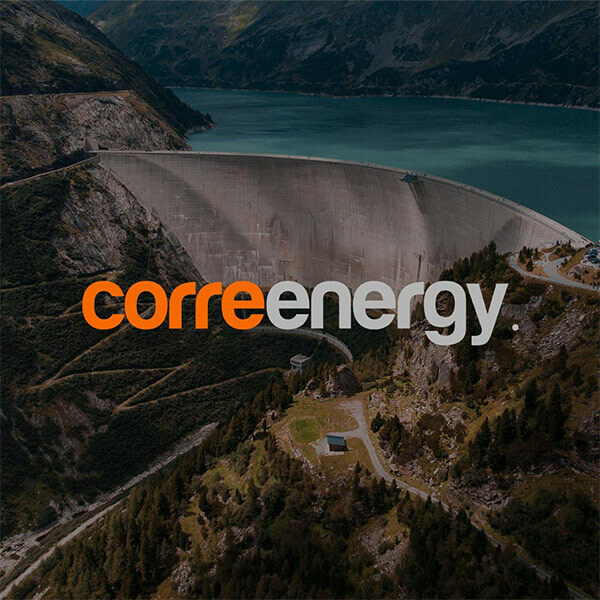 When working with Procorre, you will be introduced to your own Project Performance Advisor who will provide you with all the support required to complete your project. Our team will ensure that you have complete peace of mind and are able to complete the project with ease, ensuring satisfaction for you and the client. Procorre have a long history of experience in mobilising consultants abroad. We provide relevant support and ensure that our consultants are compliant with all immigration and employment legislation whilst working in new territories. We ensure that you can focus on your project rather than worry about visa and work permit issues. 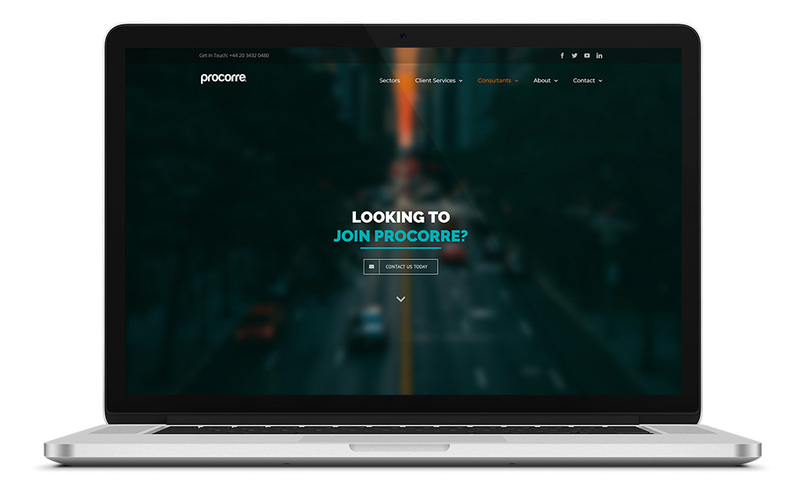 Experienced consultants who are not currently working on a project can join Procorre as an Associate. As an Associate, you will have access to high value projects along with an array of tangible benefits to enhance your appeal to clients and suppliers. 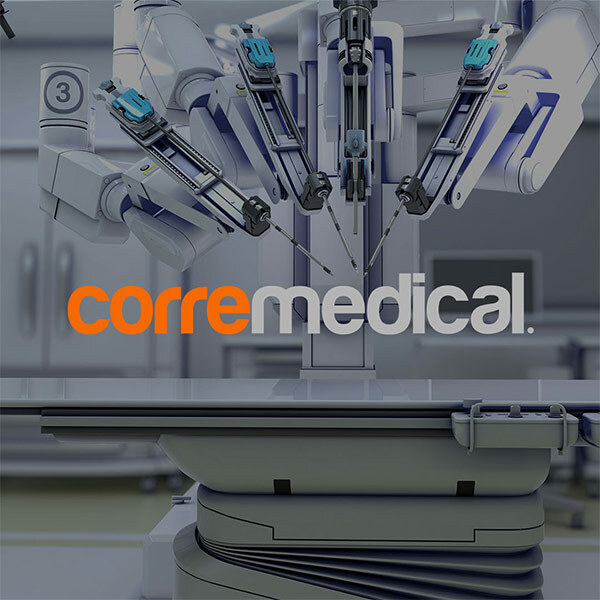 At Procorre, we are always one step ahead of the game with the newest technologies and industries. Emerging from the vision of innovators, we are currently embarking on numerous new partnerships including ICO Investment and Blockchain Technology. 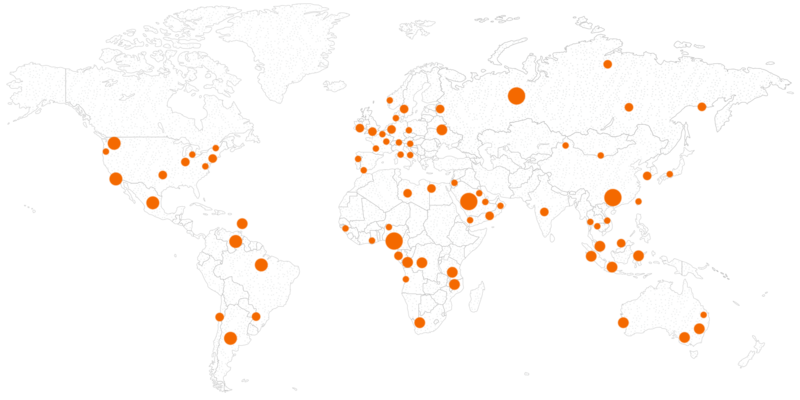 At Procorre, we provide services to clients in over 120 locations. 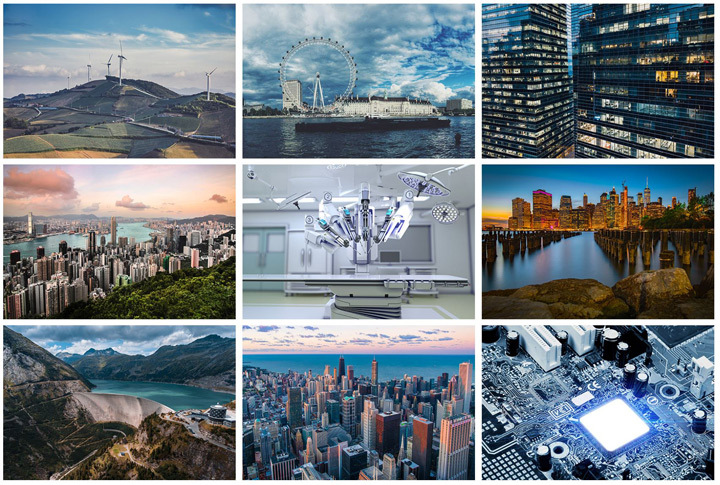 With new international projects across multiple sectors being regularly secured, our consultants are ready to deliver the next generation of management consulting. Our services are numerous and provide huge benefits to our clients and consultants. Our team provide expert, ongoing advice to our consultants with the challenges they may face. We provide peace of mind to our consultants as they embark on projects around the world. We work closely with organisations who are deploying consultants overseas.